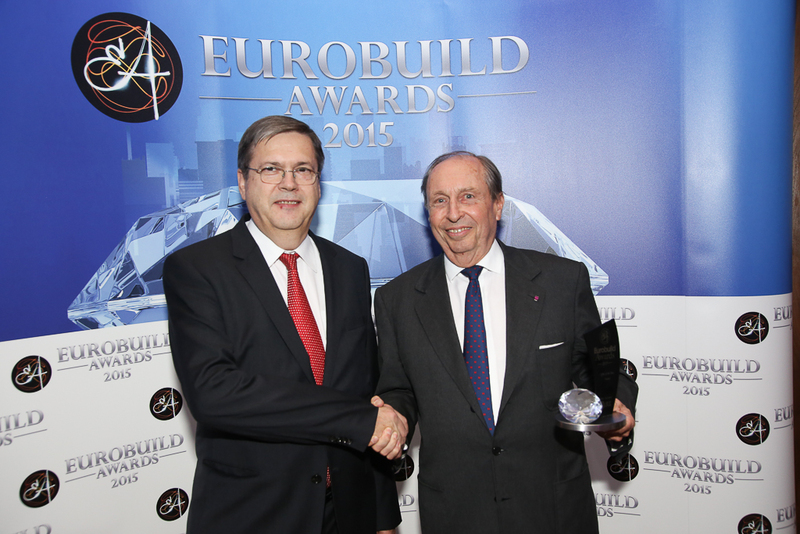 Not solely the Eurobuild Awards jury members were involved in voting for the best projects of the year. In five categories tenants themselves casted their vote. These are the results of our tenant survey assessing which developments in Poland have the most satisfied tenants. Okre Development’s GreenWings in Warsaw turned out to be the best office project. 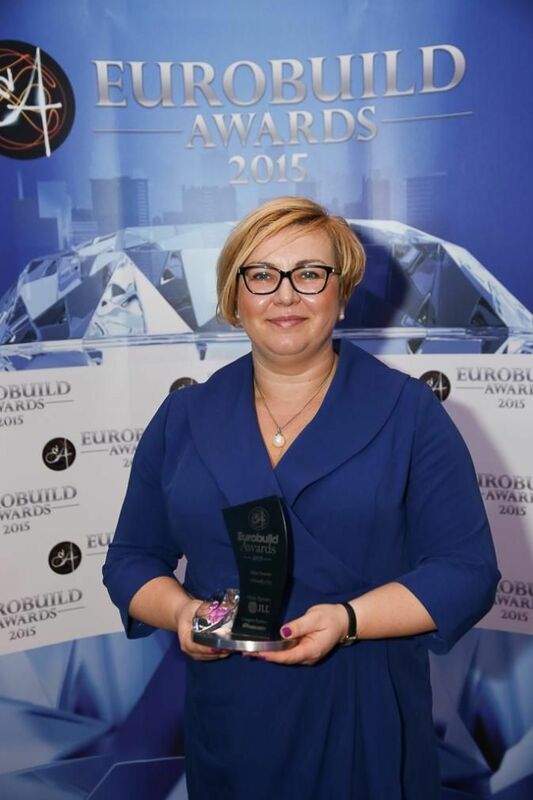 At the same time two managers of Dyskret Polska, which manages Kraków’s Vinci Office Center, Anna Jakubowska (property manager) and Bogusław Staszkiewicz (technical director), were named the best office building managers of the year. The Galeria Korona Kielce shopping mall, developed by MGC Inwest, was the winner of the tenant awards in the Eurobuild Awards 2015 shopping centre of the year category. 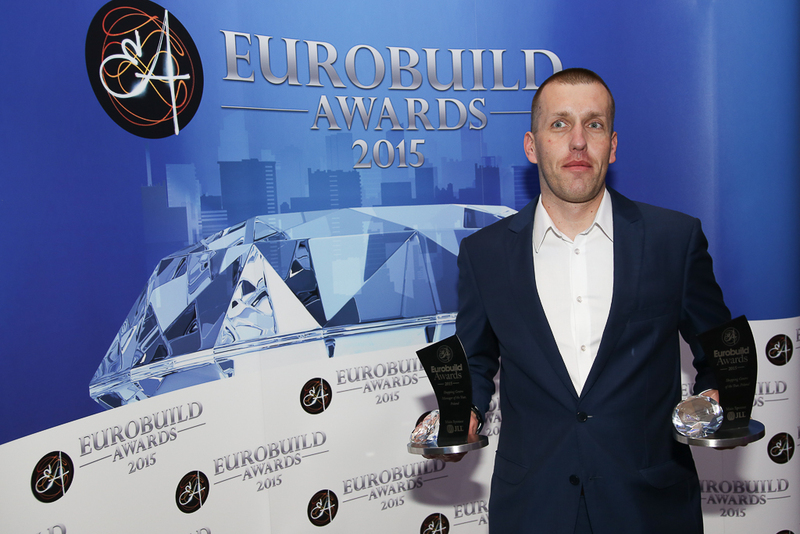 MGC Inwest is also having the best shopping centre manager of the year – Michał Góźdź – Korona Kielce’s director. 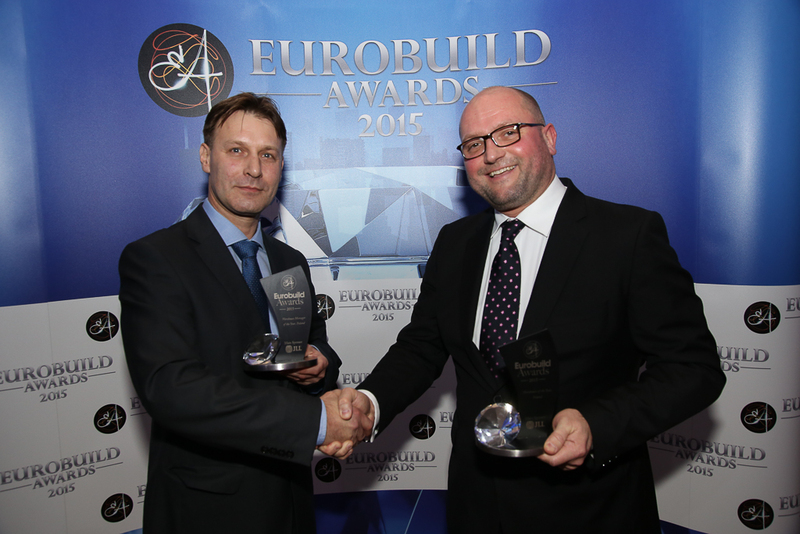 The Logicor Stryków park has been chosen the best warehouse in Poland. The property is owned by Blackstone’s Logicor. 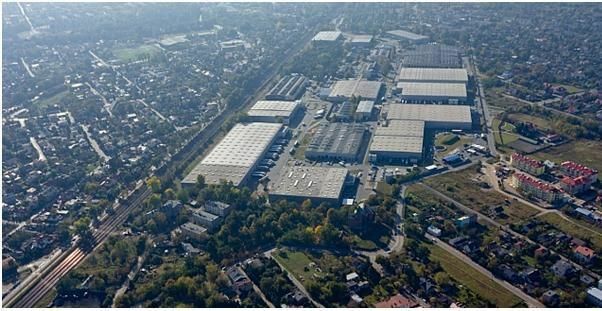 Meanwhile, Roman Skowroński, the head of asset management CEE at Logicor Stryków, and Maciej Stacha, a board representative at Logistic City, turned out to be the best warehouse managers of the year. 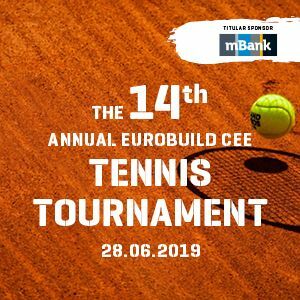 The Eurobuild Awards 2015 survey was conducted by Millward Brown in July-August 2015 under the method of a telephone interview or an online survey. A total of 51 office buildings, 28 shopping centres and 16 warehouses were included in the survey.